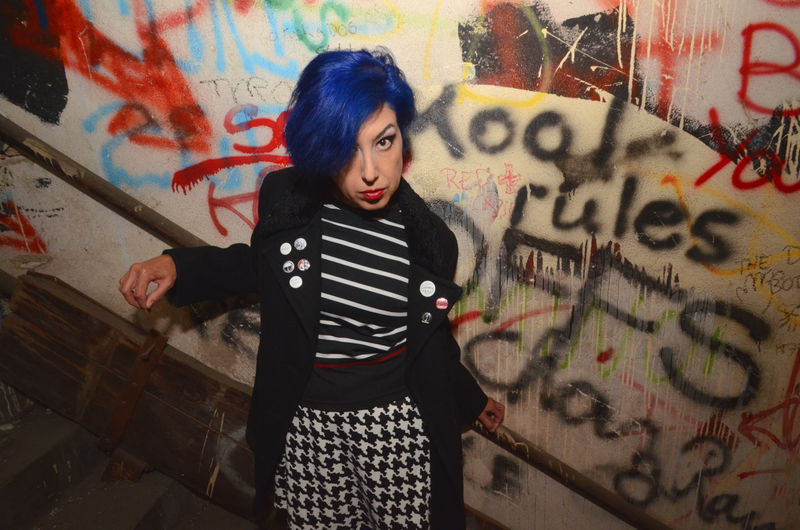 Prior to our upcoming show together at Studio Grand in Oakland, I interviewed Alicia Velasquez, aka Alice Bag, and Cecilia Kuhn, drummer for Frightwig, about raw power and girl power, for the SF Weekly. 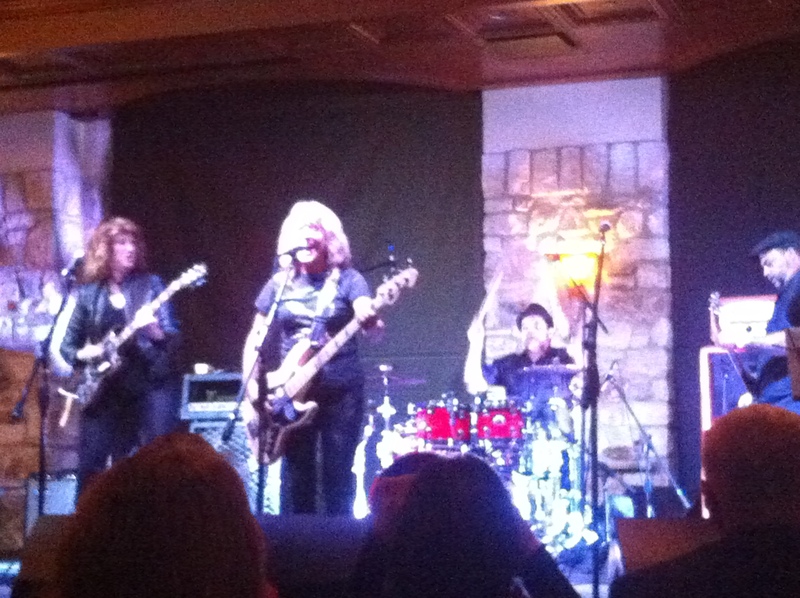 Suzi Quatro kicked off the MEOW Conference in Austin Thursday night, her first performance in her native country in years, with a rollicking five-song set. “Let’s go back!” she shouted, and back we went, 40 years to her breakthrough singles “Can the Can” and “48 Crash,” songs that made the young Detroit rocker a star in Europe, Japan, Australia — most of the Western world, except in the sexist old States. Quatro is a living, breathing, wise-cracking, string-slapping pioneer. The badass bassist was joined on stage by her sister Patti; they and their other sisters formed an all-girl band, the Pleasure Seekers, 11 years before the Runaways were a glint in Kim Fowley’s eyes. Then little Suzi had to go overseas to get some respect. 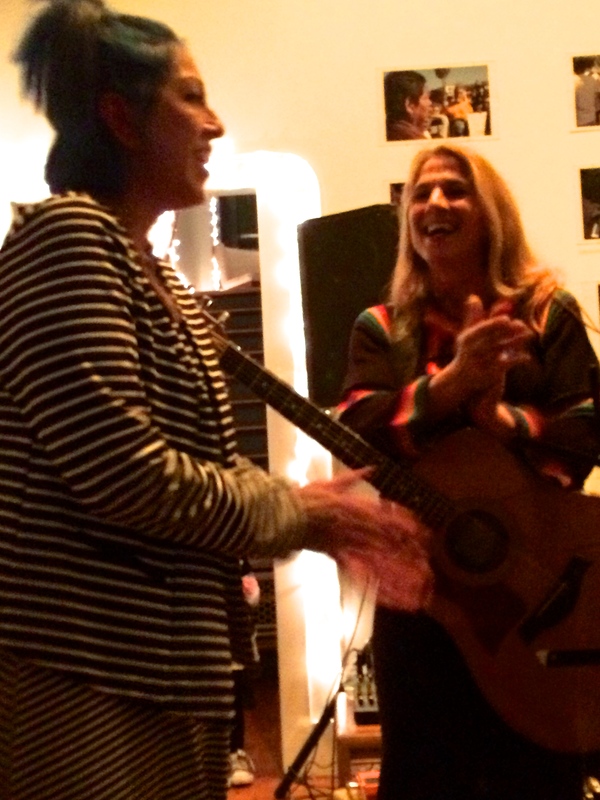 Before the set, Quatro was honored as a Woman of Valor at the MEOW Banquet; former Go-Go and current Bluebonnet Kathy Valentine handed her the plaque. (Valentine is Saturday’s keynote speaker and musical guest.) Longtime Austin scribe Margaret Moser was also honored, in a moving and tearful ceremony. The “Texas Blonde” had surgery for colon cancer last week, but was on the dais anyway. 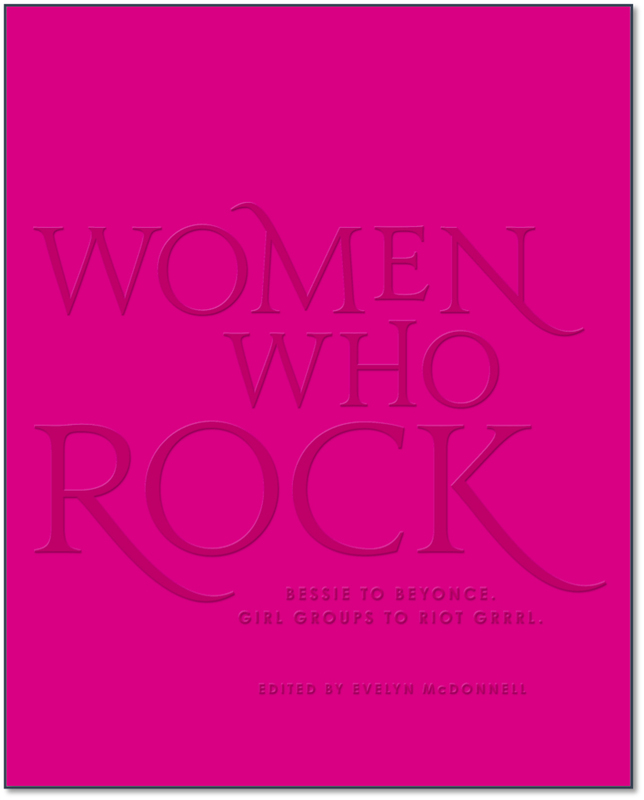 We women in rock, we’re survivors. I’ve got to go see Suzi deliver today’s keynote speech, then give my own presentation on Queens of Noise. 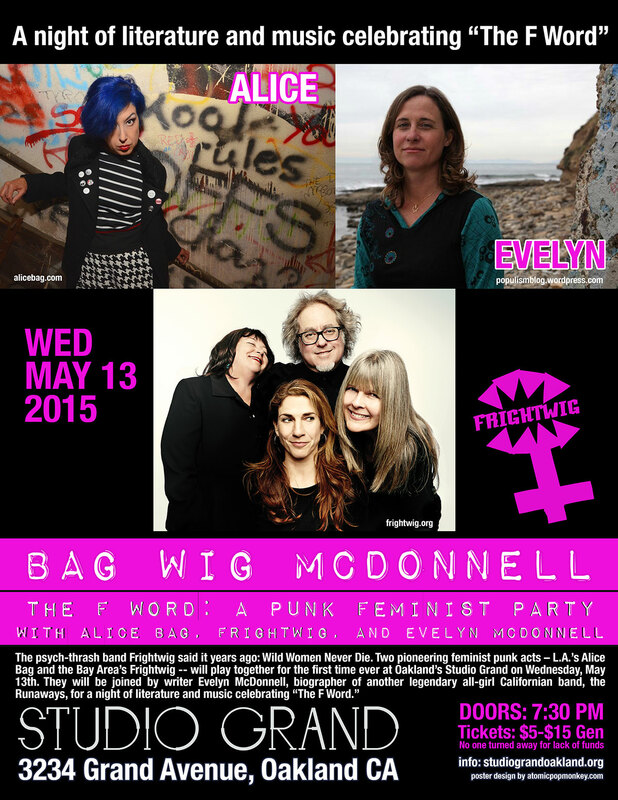 Tonight: Frightwig, the ’80s all-girl psych-punk band who recently reunited, and who I had the great pleasure of dining with last night. They are SO cool.